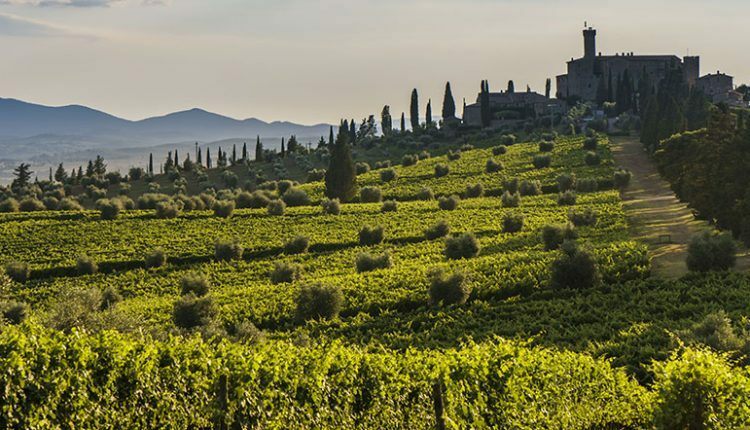 These programs will allow guests to indulge in travel, haute, cuisine, sport, fashion and culture. 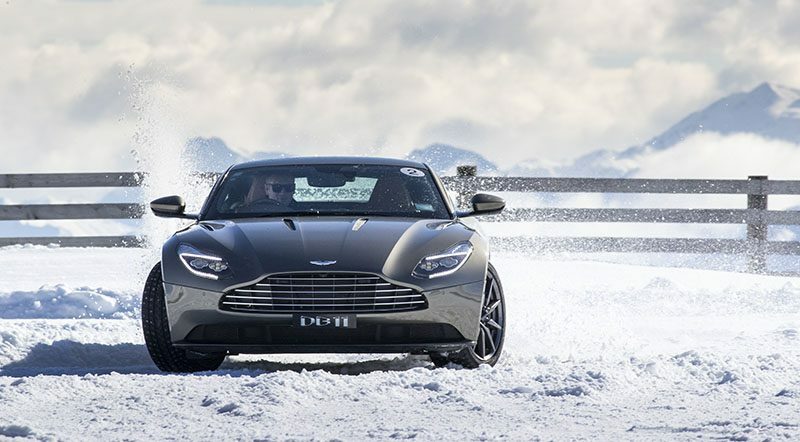 Aston Martin’s 2019 season of luxury lifestyle Art of Living events is going to start from February 14 with the famous ‘Hokkaido on Ice’ episode. 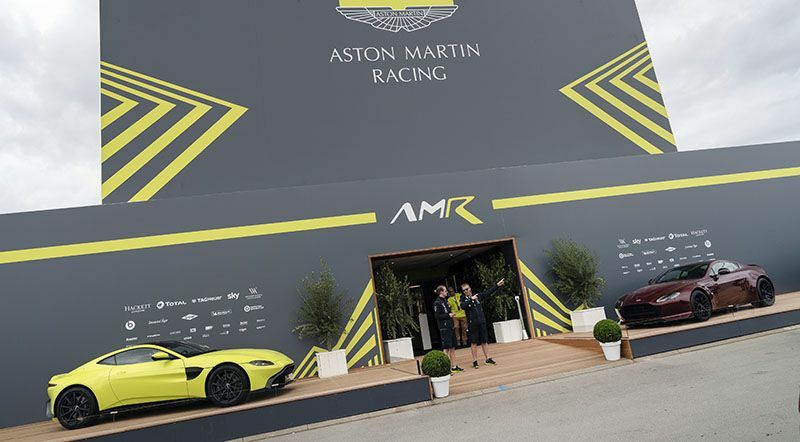 Aston Martin has created 2019 season of luxury lifestyle Art of Living events for people who desire to lead their life the Aston Martin way. These programs allow them to indulge in travel, haute, cuisine, sport, fashion, and culture. The ‘Hokkaido on Ice’ will be organized at the Tokachi International Circuit in Japan. 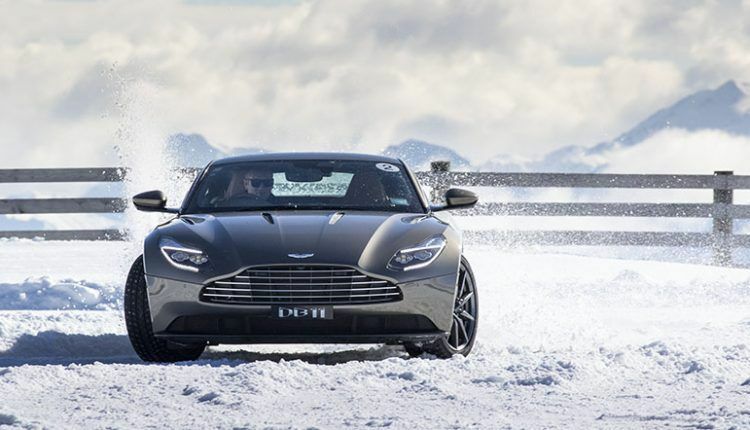 The five-day event will feature expert Aston Martin driving instructors who will instruct how to test the limits of an Aston Martin sports car on snow and ice. The motorsport fans would be happy to attend the Monaco Grand Prix in May. Here, they will marvel at the most stylish Formula 1 race of the year. The guests would be able to indulge in the company of compatible individuals and share their thoughts with each other on sporting events. 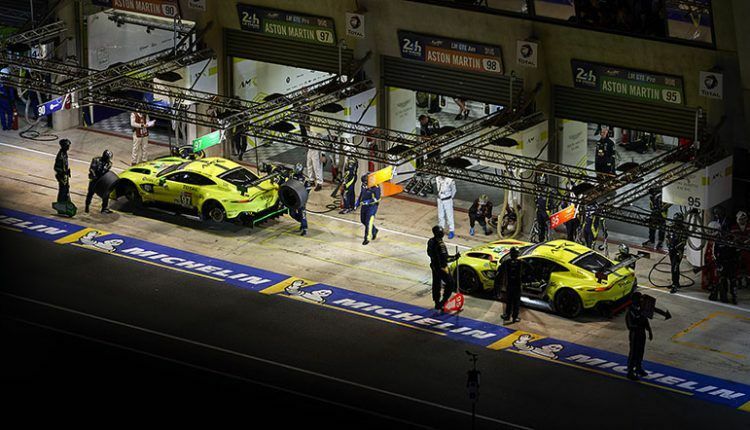 The sports car fans can also take part in the 24 Hours of Le Mans. 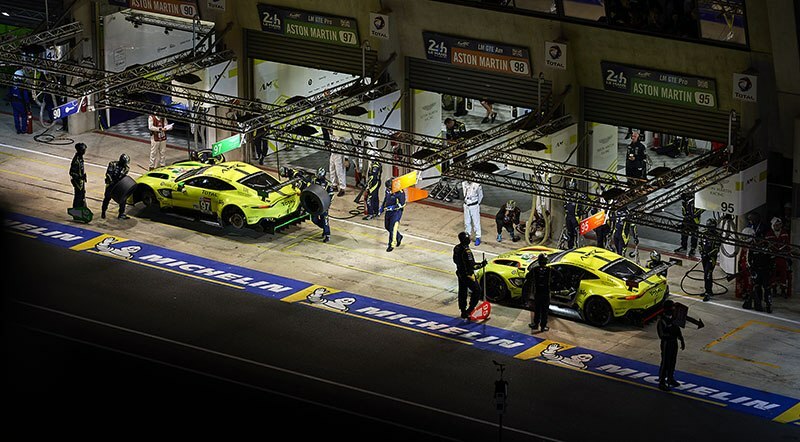 The attendees will use services of a helicopter from their luxury chateau to get behind-the-scenes access of the Aston Martin Racing team during the season finale of the World Endurance Championship. There is more fun around the corner for guests at the Singapore Grand Prix with the Aston Martin Red Bull Racing team or at the Goodwood in the south of England for Festival of Speed. 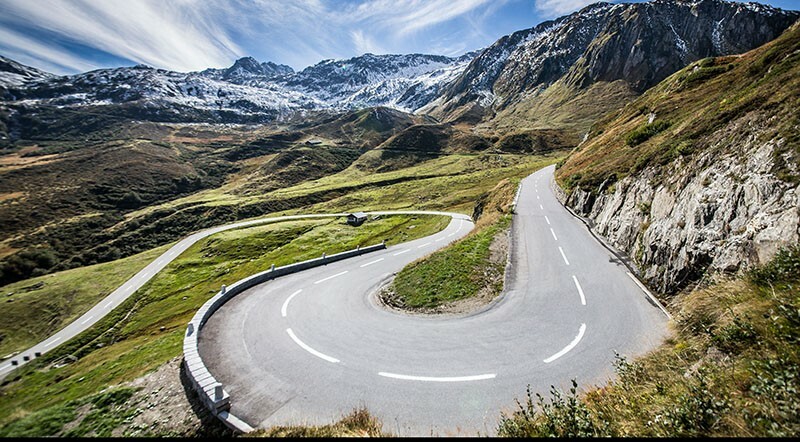 Those who love to get behind the wheels of an Aston Martin would be able to drive through Swiss Alps or join a road trip in Utah, USA. 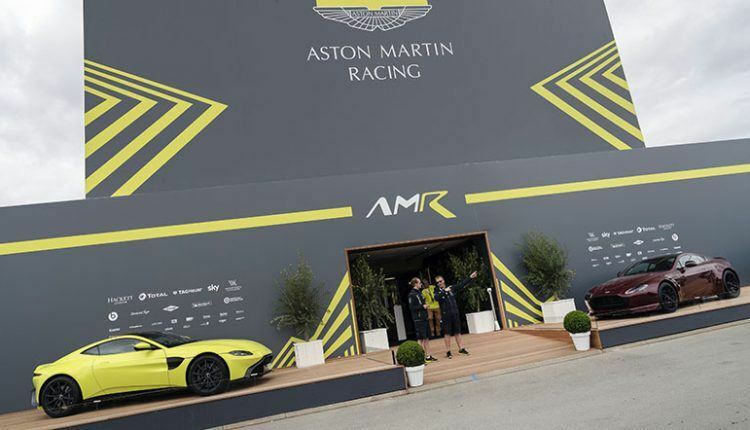 Aston Martin has also collaborated with Waldorf Astoria to bring more fun in the 2019 season of luxury lifestyle Art of Living events. The new opportunities will include ‘A Californian Adventure’, where participants will enjoy a luxury lifestyle in Beverly Hills, a fabulous tour of the Palace of Versailles in Paris, as well as a visit to the Champagne region via the Vallee de Chevreuse. 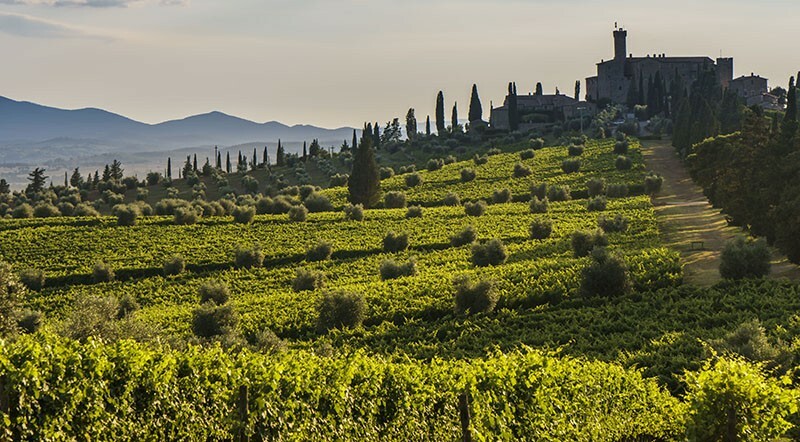 There is so much more in the 2019 season of luxury lifestyle Art of Living events. See full details below or check the official site.